Articles > QUIZ: What’s Your Salon Décor Style? 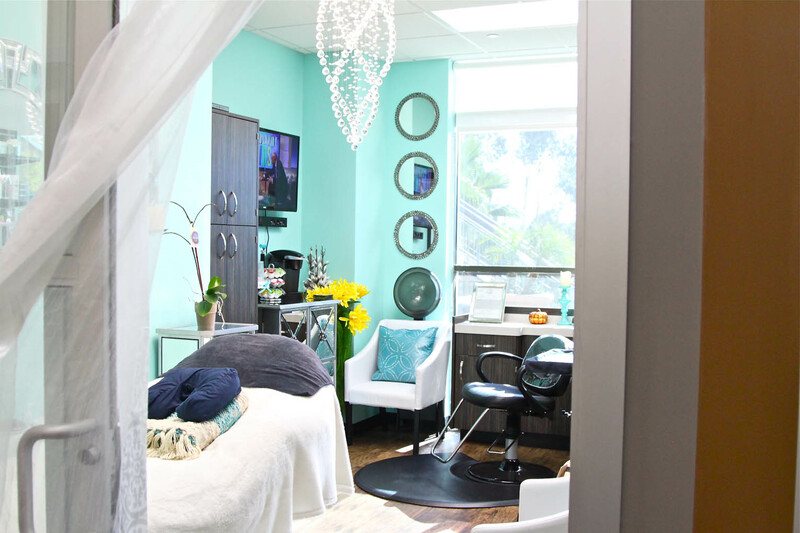 You just moved into your new salon studio…what’s next? You’ll want to create the perfect vibe that reflects your personal style and invites the type of clientele you want in your chair—so get started by answering the questions below for your personalized #SalonInspo! 1. You win a $5,000 shopping spree. Where do you spend it? 2. What’s your idea of a dream date? I like a classic and simple date night, like dinner and a romantic movie. Let’s do something crazy––bungee jumping followed by tequila shots? Something unexpected, like an art museum or a poetry reading. 3. If money were no object, where would you go on vacation? You’re never too old for Disney World! I MUST see Mickey. Paris for macaroons, sightseeing and a major shopping spree. Viva Las Vegas, baby! Hit the slots and party every night! A hiking trip in Colorado with the girls! 4. What’s your favorite movie genre? Comedy. I’ve seen “Step Brothers” 100+ times. Action-thriller movies all day. Basically, anything with Matt Damon. An indie flick or a foreign movie (with subtitles, duh!). I literally only binge Rom-Coms on Netflix. 5. What’s your favorite cuisine? Is pub grub considered a cuisine? Something spicy! Latin Fusion, please. 7. What’s your favorite social media platform? 8. What’s your favorite genre of music? What’s Your Salon Décor Style? You’re outgoing, funky and have an eclectic clientele! 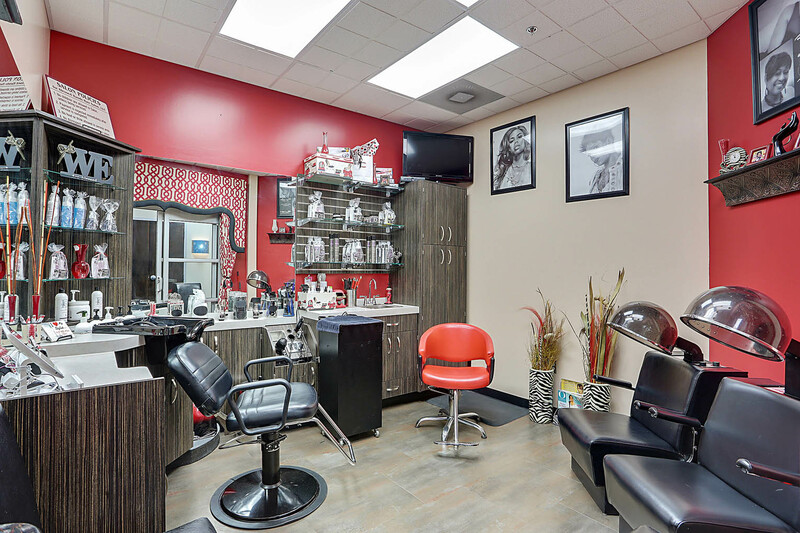 You think outside of the box and you need a salon studio that channels your free spirit. From funky prints to retro-style furniture, your clients will feel the good vibes the moment they walk in the door. Here's your next step: schedule a tour at your nearest Sola Salon Studios and get ready to be an independent stylist! Your dream salon studio is simple yet classic––just like your style. Its fresh, floral and bright vibe will make your client’s experience feel like a day at the spa, and she’ll thank you for it! From a modern, crystal chandelier to the seafoam-colored walls, this suite is your own oasis––so enjoy it! Here's your next step: schedule a tour at your nearest Sola Salon Studios and get ready to be an independent stylist! 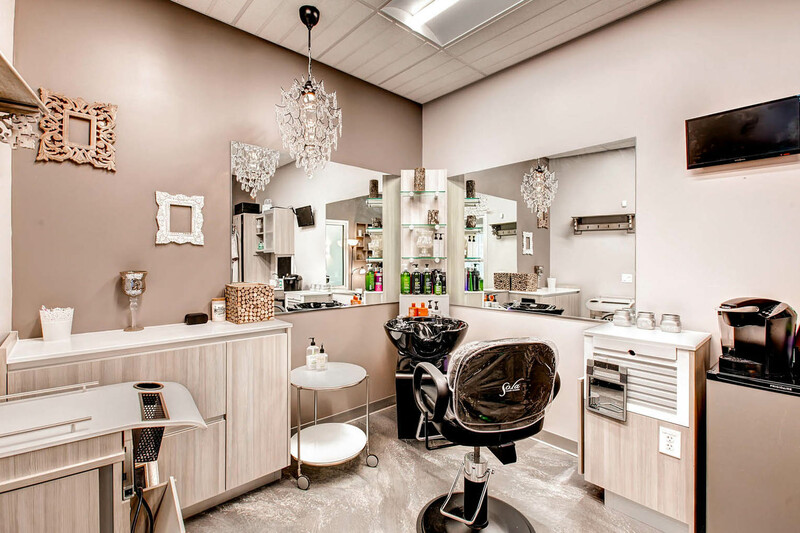 You are trés chic and sophisticated, so your salon studio needs to emulate your high-class taste. You spent weeks antiquing for the perfect chandelier and wall décor, and we’d be lying if we said your space wasn’t totally Insta-worthy. Your clients are going to fall in love with this posh paradise. Here's your next step: schedule a tour at your nearest Sola Salon Studios and get ready to be an independent stylist! 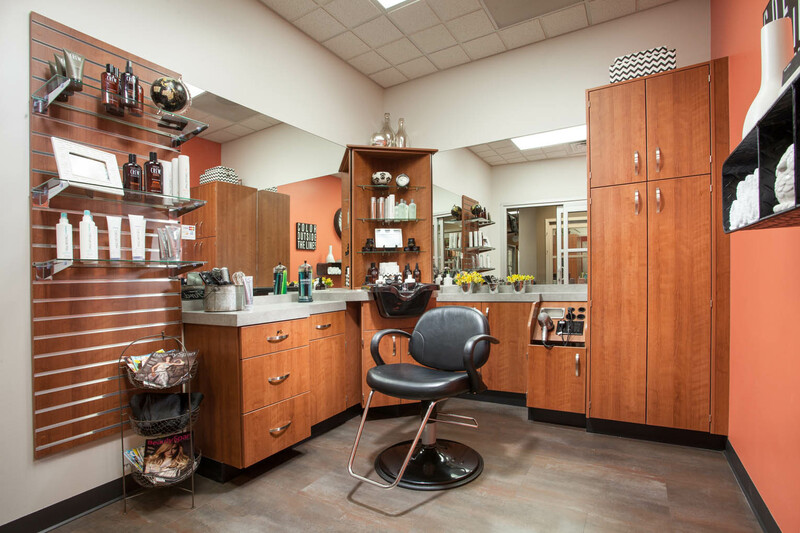 You know what boys like––effortlessly cool and comfortable, just like your salon studio! The woodwork finish bring homey vibes into this modern space, and your male clients can’t wait to chill and unwind. You know that your work is more than an appointment, it’s an experience and your studio offers the perfect getaway. Here's your next step: schedule a tour at your nearest Sola Salon Studios and get ready to be an independent stylist!